Amir is a full time cosmetic surgeon: cosmetic surgery is what he does all day, every day. From the start of his surgical career Amir was always aware of what his long term goal was, and he focused his training extensively on cosmetic surgery. Amir graduated from St George’s Medical School in London and undertook his plastic surgical training in a number of the country’s most prestigious plastic surgery units including Addenbrokes Hospital in Cambridge, Guy’s and St Thomas’ Hospital in London, and the Queen Victoria Hospital in East Grinstead. 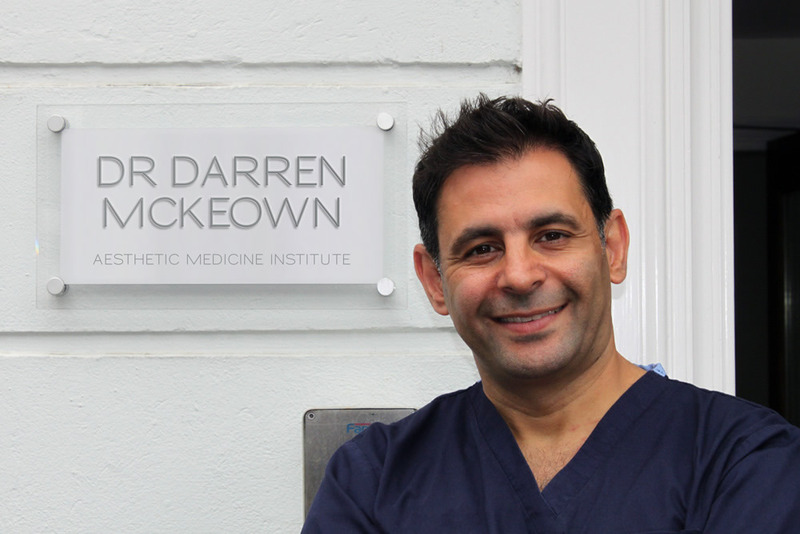 He also undertook a highly specialist cosmetic training fellowship at the London Clinic on Harley Street and is on the GMC’s specialist register of plastic surgeons. Amir is passionate about cosmetic surgery and loves the challenge of fine, delicate work especially involving facial rejuvenation and enhancement. When you meet Amir for your first consultation you will quickly learn that his number on priority is you and your best interests. If he can help you achieve what you want he will be sure to let you know the best way of getting there: if what you want is not possible, you can also be sure he will be the first to let you know. If you decide to have a procedure carried out by Amir you will feel confident that it is being carried out to the highest standard, using the latest techniques, for the best results and with the least risk. When it comes to your well being, nothing his higher on his list of priorities.